Kathleen Tyler and Charlotte Innes both have teaching backgrounds, have been featured readers at literary events throughout the region, and have received multiple honors within the poetry community. 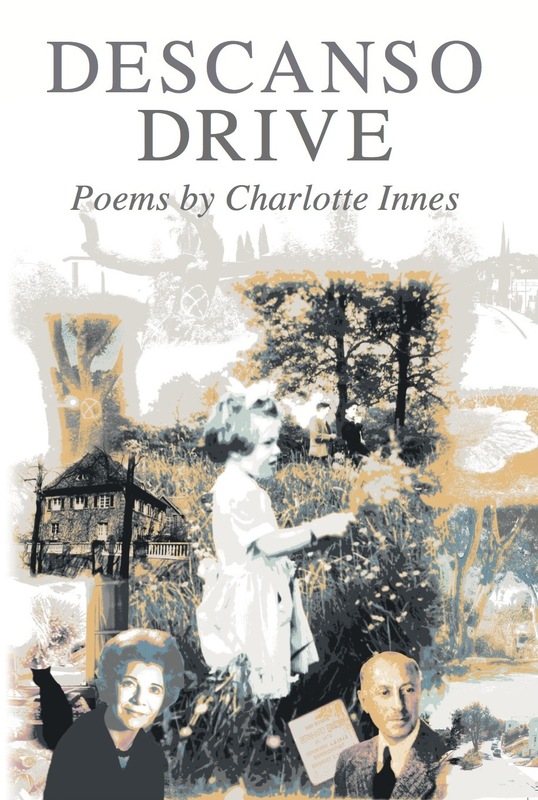 Descanso Drive, Charlotte Innes’ first book of poems (Kelsay Books, 2017) has been described by poet Sarah Maclay as “finely wrought work… at times like a melding of Plath and Boland," poems that reach for hope and peace after past horrors, including family Holocaust history and the kind of trauma that seeps down through the generations. The poet stumbles through childhood bafflement, broken love and moments of despair, but also comes to a kind of reckoning. Although joy is inevitably shadowed by grief here, it is rarely lessened by it. 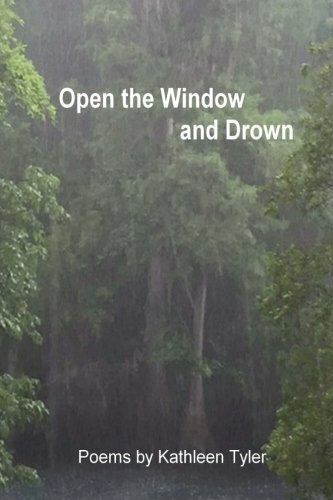 Kathleen Tyler’s publications also include The Secret Box from Mayapple Press and My Florida from Backwaters. Her poems have appeared in numerous journals, including Quiddity, Women Write Resistance Anthology, The Rattling Wall (Pen/USA), Visions International, Runes, Solo, Poetry Motel, Margie, Seems, and Cider Press Review. She lives in Los Angeles with her husband, two dogs, and five chickens. Charlotte Innes has also published two chapbooks, Licking the Serpent (2011) and Reading Ruskin in Los Angeles (2009), both with Finishing Line Press. Her poems have appeared in many publications including The Hudson Review, The Raintown Review, Rattle and The Sewanee Review. They have also been anthologized in Wide Awake: Poets of Los Angeles and Beyond (Beyond Baroque Books, 2015) and The Best American Spiritual Writing 2006 (Houghton Mifflin, 2006) amongst others.